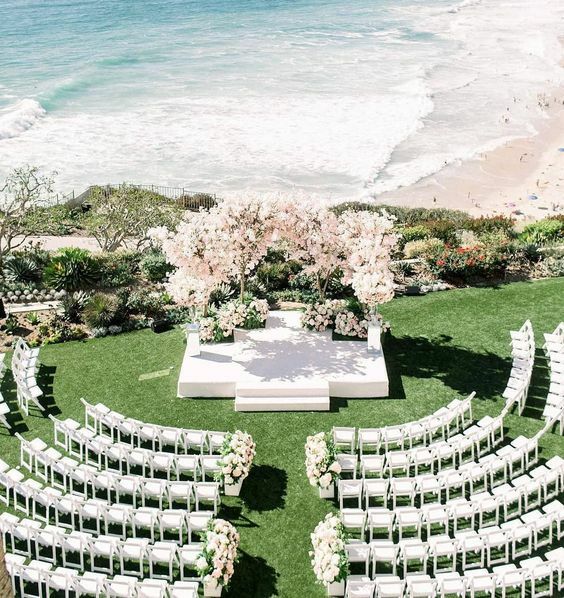 Depending on each couple’s style, every beautiful beach wedding will be different. 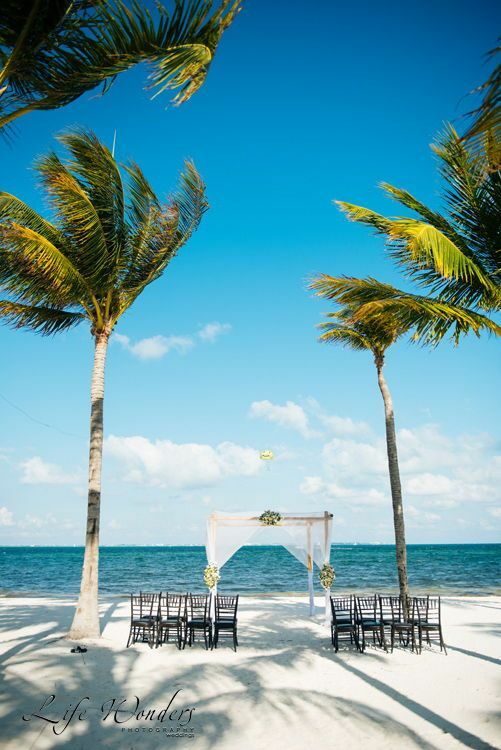 With all the options for weddings, we are going to help you narrow them down by category. 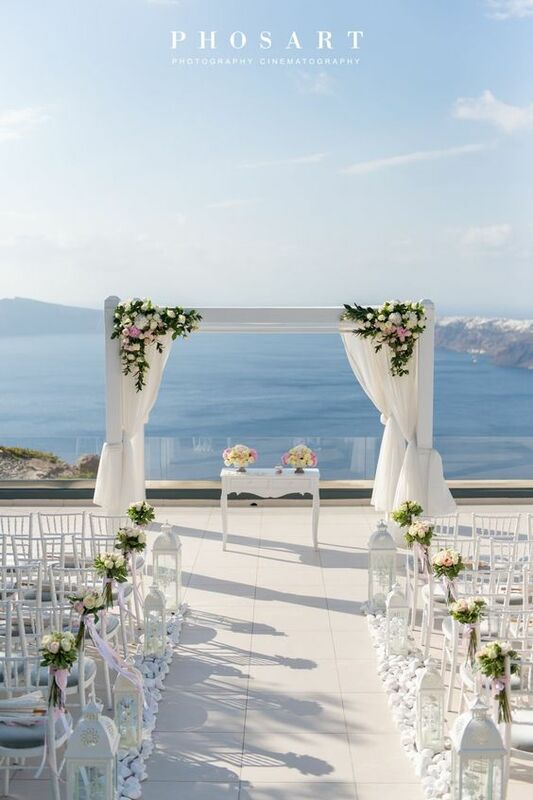 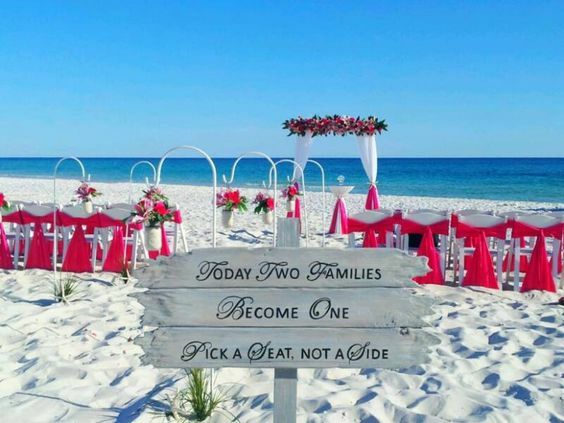 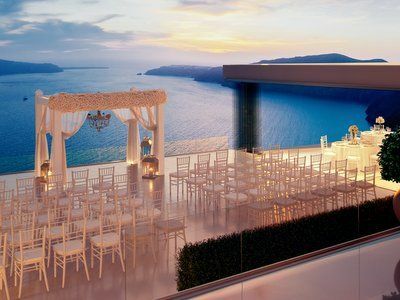 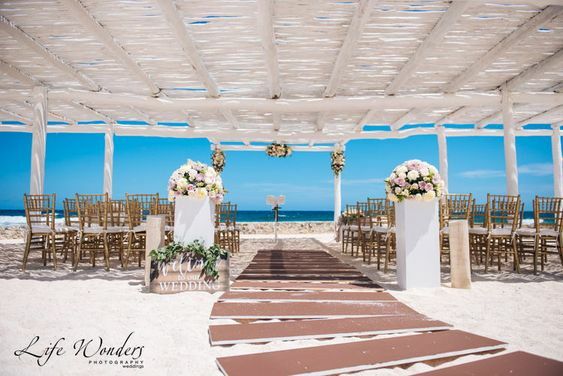 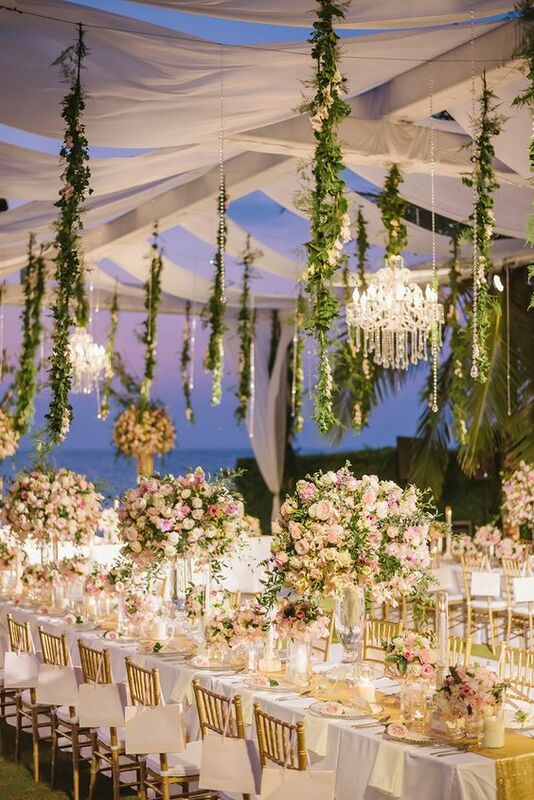 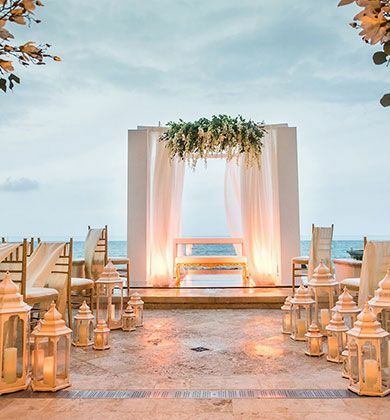 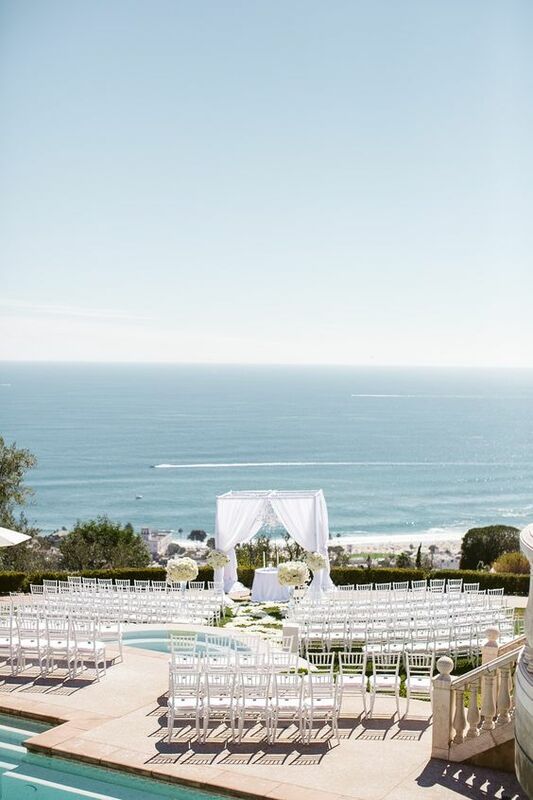 For example, beach weddings are not all created equal; there are beach weddings on the sand, above the sand from the cliffs, and resort weddings. 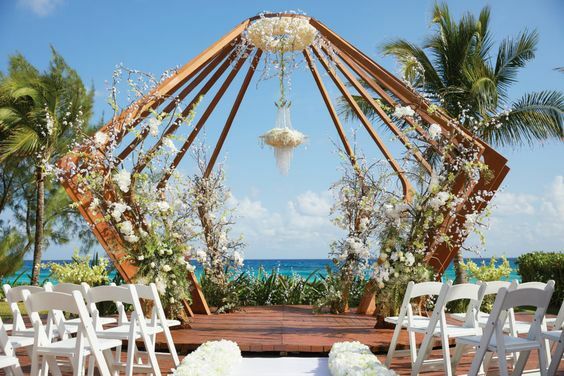 So, which beach wedding is right for you? 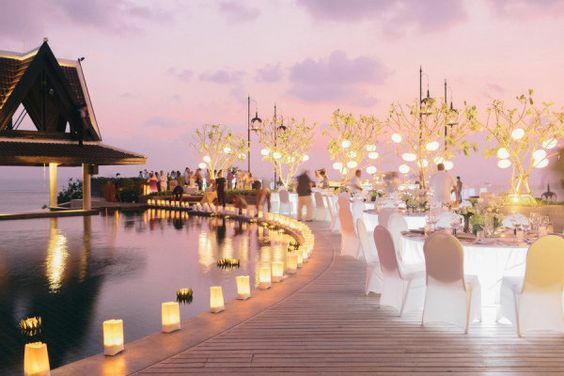 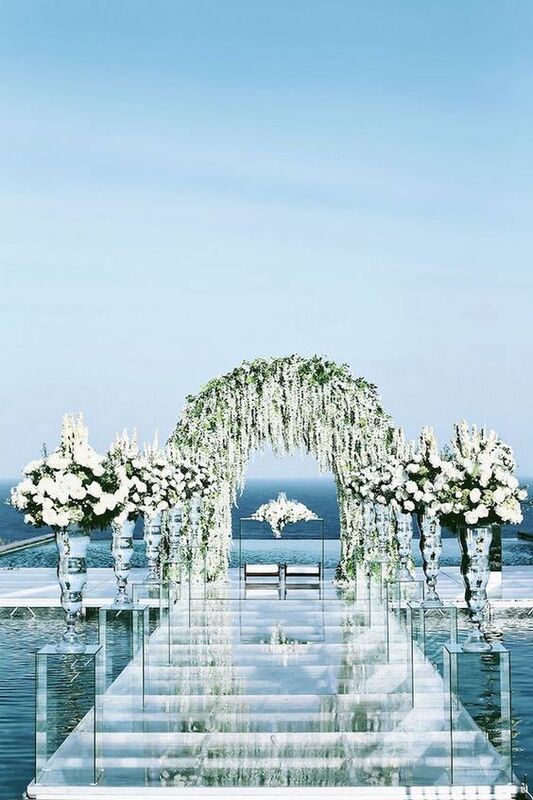 Indonesia’s luxurious island Bali Wedding Location. 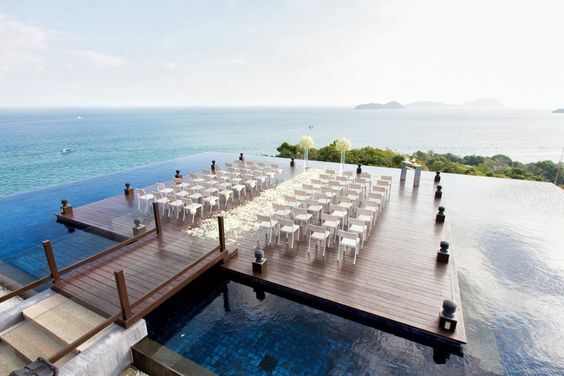 Pristine waters and luxury resorts. 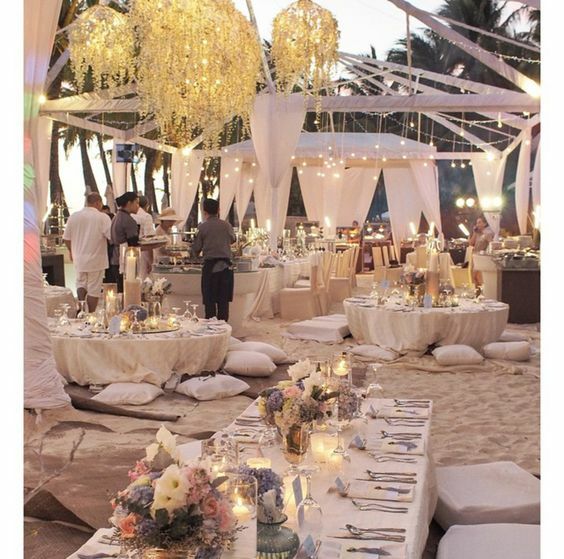 In conclusion, there are so many ways to plan a beautiful beach wedding these are only a few examples. 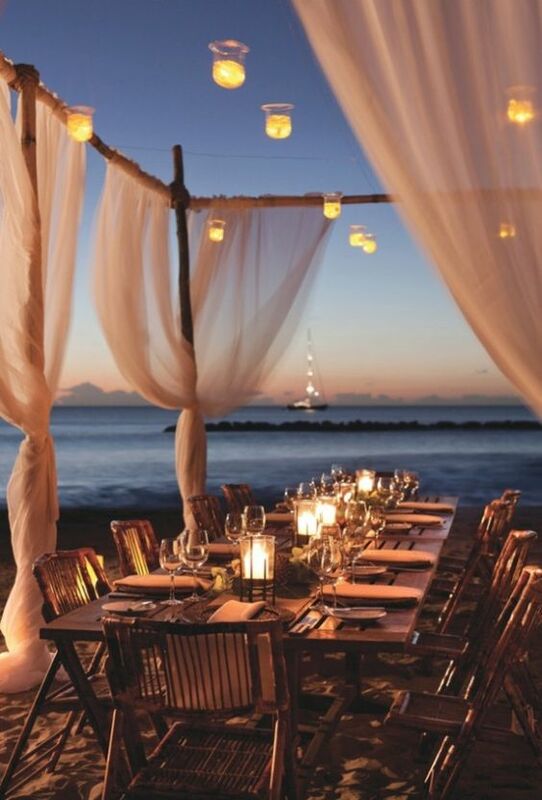 However, if you’re looking for further inspiration we’ve got you covered. 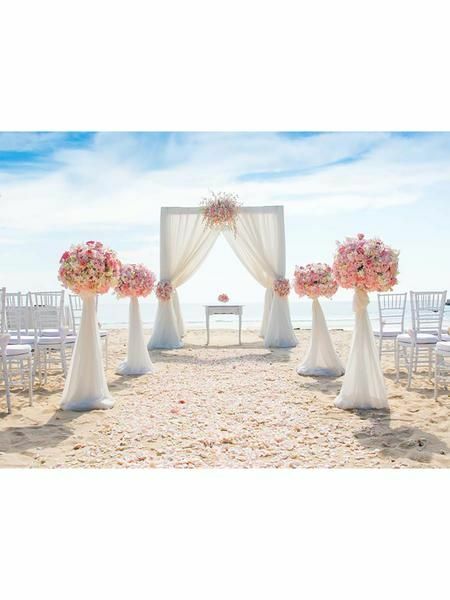 First, visit our beach wedding blog ideas. 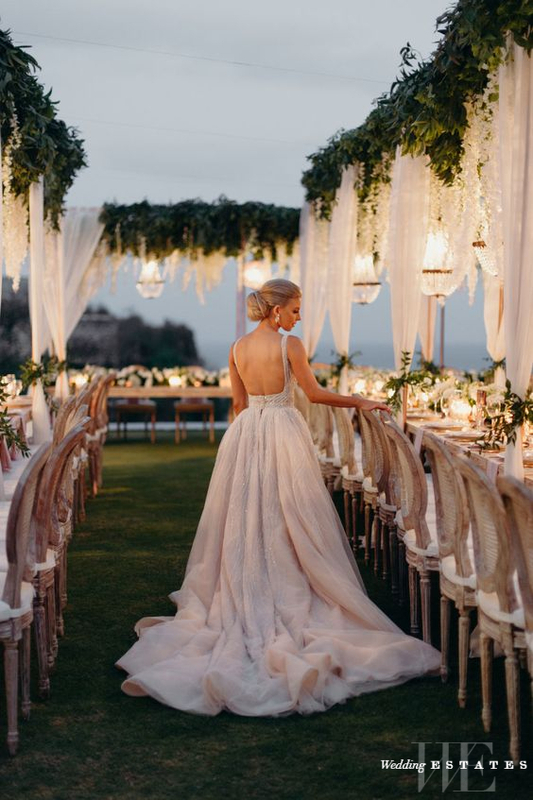 Next, if that’s not enough you can visit our Pinterest page for archives of the latest wedding trends, ideas, and much more.